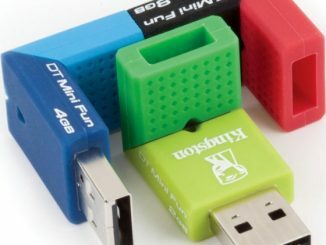 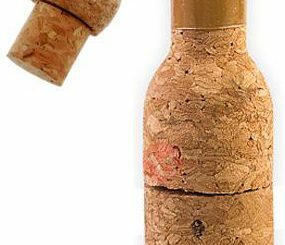 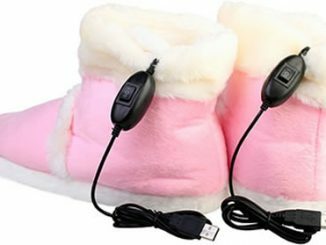 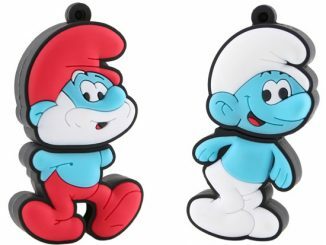 We used to frequently post fun and unique USB flash drives, but lately we haven’t been covering very many. 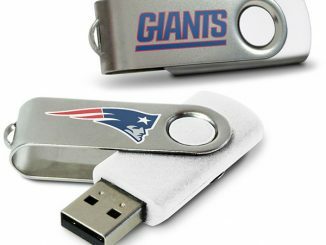 Yet even with “The Cloud” and the plethora of online data services, there are still many times a good old USB stick comes in handy. 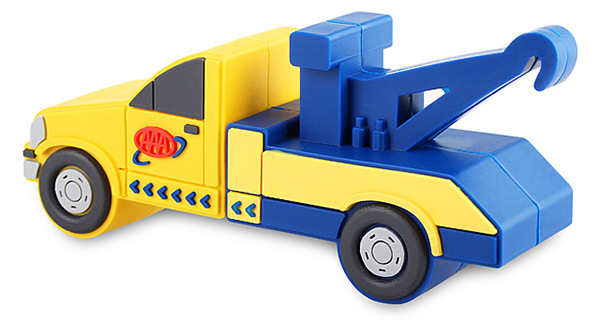 It’s especially to have one around if it doubles as a fun toy like this Tow Truck USB Flash Drive. 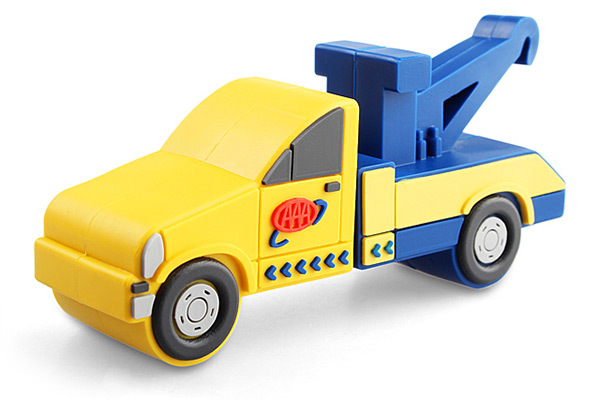 If you’re bored at work, you can have fun driving your tow truck flash drive around your desk. 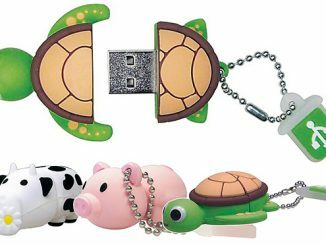 If any of your coworkers make fun of your “toy,” you can just tell them, like a boss, that it is a USB flash drive you need to hold important work-related data. 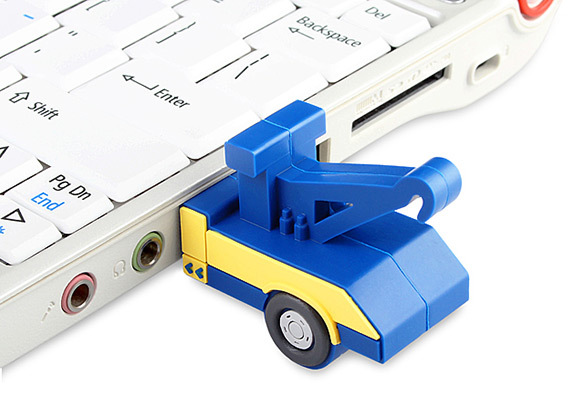 Add some fun and color to your desk as work with the Tow Truck Flash Drive from USB Brando. 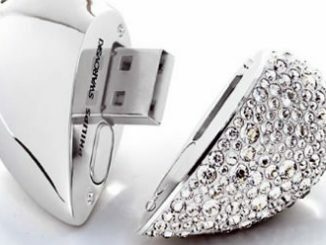 It comes in 2GB, 4GB, 8GB, and 16GB versions ranging from $14 to $22. 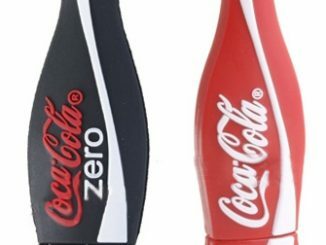 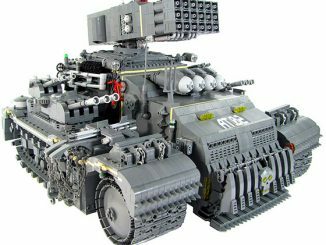 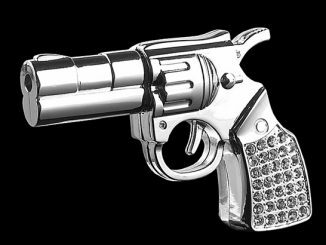 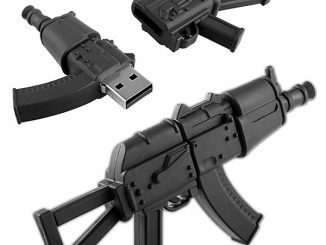 For other fun USB flash drives, check out the AK-47 Assault Rifle, Mini Hard Drive USB Stick, God of War, TARDIS, Chocolate Bar, Thor Hammer, Wine Bottle, Iron Man, Darth Vader, R2-D2, French Fries, Police Revolver, Light Cycle, and Many More. 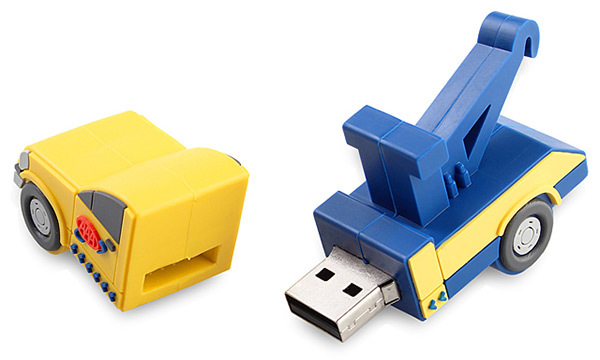 Bahaha, yes I would love to tell my co-workers “like a boss” that all of my desk toys house crucial data!